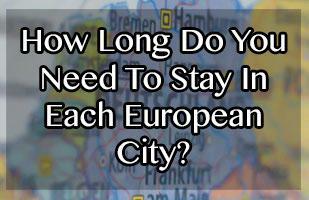 How Long Should You Stay In Each European City? 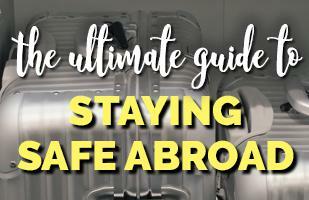 1Ultimate Travel Packing List - don't forget these top items! 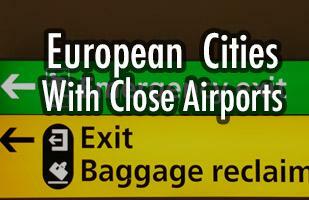 When planning a multi city trip across Europe it can be hard to know how long to stay in each city. 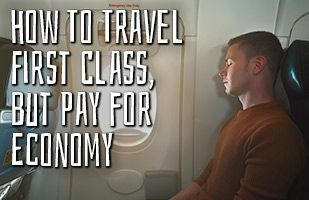 You don't want to make it too short and miss out on things, but you also don't want to spend too much time in a city that doesn't have much to offer. 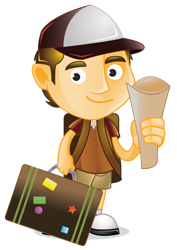 Here is an overview of how long to stay in all the main tourist cities in Europe. 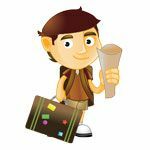 I had to assume that you want to see all the major tourist landmarks, not feel rushed, and also not have days where you start to run out of things to do. In every single one of these cities you could double the time to stay there and have fun - but not everyone wants to see literally every corner of a city. But there is nothing worse than falling in love with a city but then realising you have a train ticket leaving the city in less than 24 hours! Treat these numbers as the minimum number of days to see the main landmarks (waking up early and sightseeing all day) and not run out of things to do. If you like to explore cities slower than you will need to add a day or two to most cities! 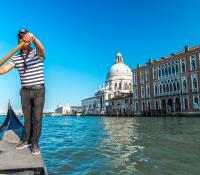 These are huge cities that you really cannot get bored in! You could spend a month in most of these and still find things to see and do. However please note that you could come to these cities for just a couple of nights and feel you've seen a lot of what the city has to offer! How long should you stay in London? If you get bored in London, you have a problem! 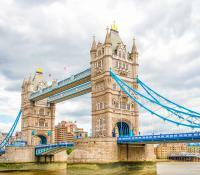 There is so much to see and do here - some cheap (many free museums in London) and some expensive! See full city info here! 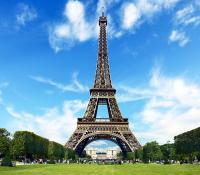 How long should you stay in Paris? Another huge city just like London where it is very hard to be bored! However it does have a bit of a reputation of a city that people either love or really hate! 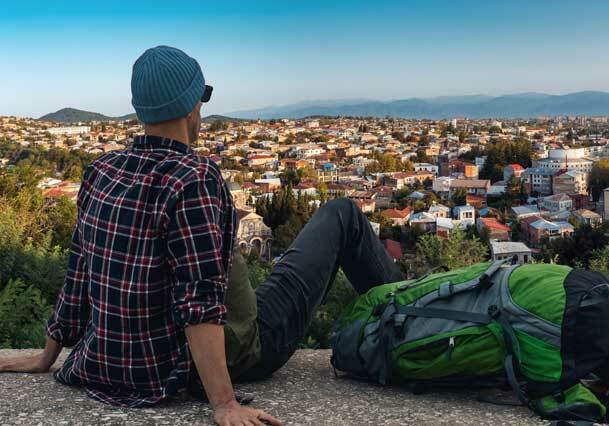 These are big cities that you won't be bored even if you stay a week! But they aren't quite as big as London or Paris! 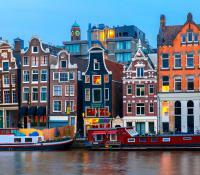 How long should you stay in Amsterdam? Although famous for its brothels and cannabis coffee shops, Amsterdam has lots to offer and is a really safe and beautiful city. 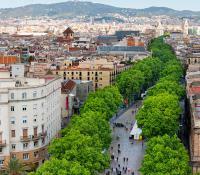 How long should you stay in Barcelona? A really nice city (beware of the pickpockets thieves though), lots to do and even if you do run out of tourist attractions there is always the nice beach! 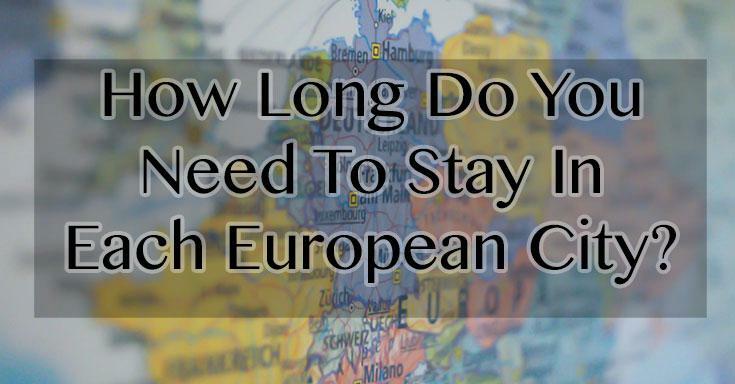 How long should you stay in Berlin? A city that has been almost completely rebuilt since WWII. It is a very unique city with lots of cool underground bars and attractions. You won't be bored in Berlin! 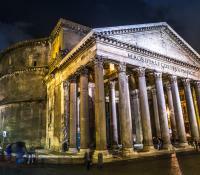 Rome is like heaven for ancient history fans. There are plenty of things to see and do that even 3 or 4 days might not feel enough! These are slightly smaller cities, but don't stay fewer than 3 days or you will feel like you are missing out! How long should you stay in Budapest? 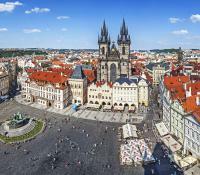 How long should you stay in Prague? Similar to Budapest (although Prague feels quite a bit smaller) it is great for people who like to explore a city on foot. These are slightly smaller cities, but don't stay fewer than at least 2 days or you will feel like you are missing out! How long should you stay in Bratislava? In my opinion Bratislava just doesn't have too much to offer! I don't recommend it. Stay for a maxmimum of 2 full days! 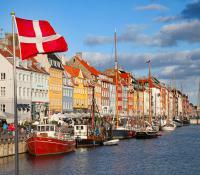 How long should you stay in Copenhagen? Tourism is increasing every year in Copenhagen - 2.3 million overnight stays during June and July in 2015 (an increase of 5% compared to the previous year). It is a nice city, worth a visit! 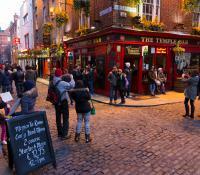 How long should you stay in Dublin? Most people say that Dublin was smaller than they thought it would be, however everyone agrees that it is a nice little place to visit for a weekend break. 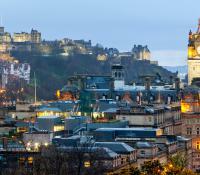 How long should you stay in Edinburgh? A really nice city in Scotland. A lot of people spend extra days by renting a car and seeing other nearby places in Scotland. How long should you stay in Krakow? Poland's best city for tourists. You can also do a day trip to either salt mines (half a day) or Auschwitz (full day). Lots of drinking places, lots of cheap pubs, great for drinking. The city is full of history and the old town is very well preserved. 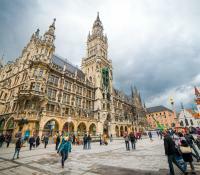 How long should you stay in Munich? 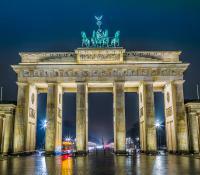 One of Germany's most expensive city, but full of history. 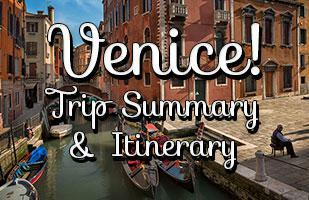 How long should you stay in Venice? Think I have missed something? Leave a comment below and I will update the blog post. 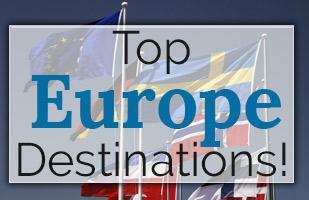 Europe is a big place, with many cities worth visiting. 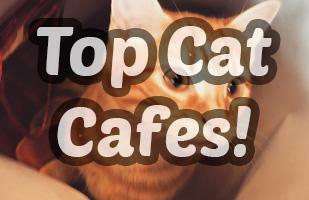 Here is a list of the best and most beautiful ones (in our opinion! ), and why you should visit them this year! 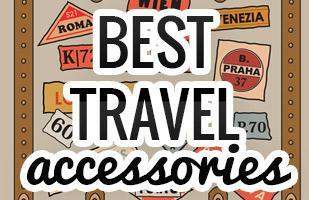 We asked a bunch of expert travel bloggers about their favourite travel accessory or gadget - so here is a list of the most popular and best travel gadgets that you should be travelling with in 2016! Couchsurfing is popular for travellers who want to sleep on someones couch (and for hosts who like meeting travellers on their couch!). But you can also use it if travelling and you want to meet up with people. 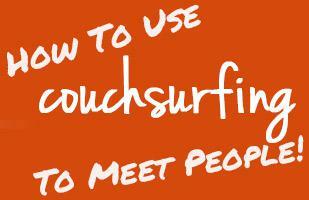 It can be a great source of meetups and finding likeminded people to meet when travelling!